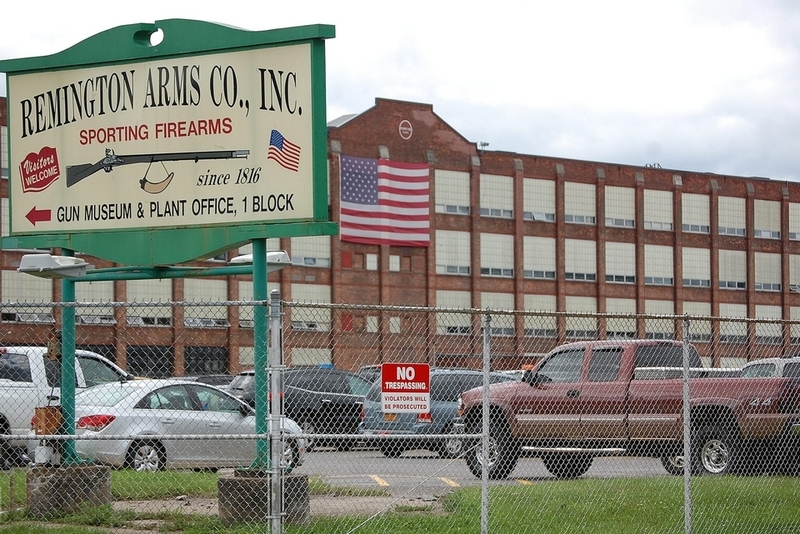 The Second Coming of Remington Arms? There is a certain ebb and flow to the trajectory of firearms companies that has affected essentially all major brands. Savage Arms reportedly was losing $25 million a year in 1988, when it became insolvent, filing for bankruptcy in February, 1988. 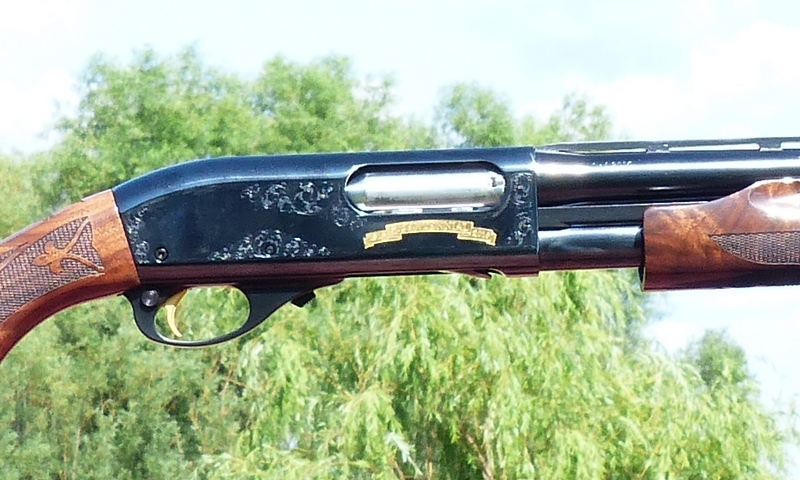 Olin-Winchester left the firearms business in 1980. Colt, Smith & Wesson, Browning, Ruger, and so on have all had their special moments, both Kodak and “Senior.”And, so has Remington. Founded by Eliphalet Remington in 1816 as E. Remington, the Remington family sold the business in 1888 and Remington Arms Company began. DuPont invested in Remington during the Depression, then bought the company completely in 1980. In 1993, DuPont left the firearms manufacturing business. Few companies have offered products that have totally dominated their respective industries in the sense that the Remington Model 870 (1951), Remington 700 (1962), and Remington Model 1100 (1963) have. It is a staggering accomplishment, with something like 21,000,000 million units sold, and counting. It has been a very long time since my Great Grandfather, George Chamberlain Wakeman, purchased his Remington Model 11 and since my Dad bought an 11-48 28 gauge for my Mom, though both guns function well even today. In times past, I've sometimes been harshly critical of some Remington product. Completely honest, but nevertheless harshly critical. The offending products, the 105 Cti, the Model 887™ NitroMag™, and a few others are now gone. Remington has also been the subject of a great deal of mainstream media controversy, some deservedly so, but a goodly portion that has been spectacularly unreasonable as well. Right now, over the last year, Remington is easily the most improved firearms manufacturer that there is. It is been a dramatic, stunning turnaround, and it has shown up in the level of product I've reviewed: not just the V3 autoloading shotgun, but also the latest Model 700 Stainless Steel Mountain rifle, the new RM380 pocket pistol, and even a pair of 870 Wingmasters that are clearly better than ever. The Remington V3 breaks new ground, as the softest-shooting shotgun on the market in its weight class, with a super-clean clean gas system that runs 4x as long between cleanings (or more) than conventional gas autoloaders, yet it is Made in the USA like all Remington firearms, and like all Remington firearms sold today it comes with a lifetime written warranty. Much of this has happened over the last year under Jim "Marco" Marcotuli, who has put in place unprecedented levels of quality control and testing. It was 1.3 million rounds of ammo expended in the revamped R51, for example. It is aerospace level of R & D, analysis, and data collection-- which should surprise no one as Marco Marcotuli has fifteen years at Lockheed Martin under his belt. There is perpetual pressure from marketing, consumers, and so forth for the "new" stuff. Right now, that has been set aside in favor of more rigorous testing prior to launch of any product. It is Remington's 200th Anniversary, and the Remington brand has a rich legacy, a legacy that includes Remington as a vital supplier to the U.S. Military from the 1903A3 to the M24 sniper rifle to M4 carbines today. The 870 Police models and variants remain a fixture to law enforcement across the United States today. Those involved in manufacturing of finished products from diverse materials will readily appreciate that there are only a few ways to get it right, yet millions of ways to get it not right. From a testing and evaluation of just one product, no general conclusion can be gleaned. However, when evaluating multiple products, sometimes multiple examples of multiple products, trends become readily apparent. Right now, to say that Remington firearms and ammunition are on a clear uptick in quality, consistency, performance, and desirability is undeniable. Those with no small sense of history will appreciate it, for many Americans do indeed prefer to exercise their uniquely American rights with American built product, rather than becoming dependent on foreign entities that have no Second Amendment, understandably no American values, and are in some cases are operating in unstable, unreliable, and hostile environments. Small wonder that the over three thousand five hundred Remington employees work every day with a great sense of pride, purpose, community, and sense of the cultural heritage ofAmerica. The results of their efforts is becoming increasingly apparent, and during their 200th Anniversary, it couldn't be at a more appropriate time.